We went to mimosa Thursday night to celebrate with family for a special anniversary and the food was amazing… ok so where am I going with all this???! At 5am Friday my waters broke, I’ve never seen anything like it, rang the labour suite and was told to come on in considering the baby was pre-term at 36 weeks. Contractions hadn’t start so I did a lot of bouncing and hip circles on the exercise ball and walk loads of stairs. Contractions started at 11.30 that night, and they stayed consistently at 30-20 all night. My yoga breathing and hip circles were super helpful and my mantra , I trust my baby , I trust my body! Got me through to seeing my consultant in the morning. He made a judgment call and decided to induce me, considering my previous medical history with Lymphoma, he felt he didn’t want to take a risk with the state of my immune system, (which I was relieved about) .I was put on gas and air and I decided after a good go of it to go for the epidural. I was very much undecided about this but after 24 hours of no sleep and no movement I just wanted my baby out safely. I was still in the delivery room by 6pm and my midwife and consultant said the baby was still very high and not engaging. It was then decided an emergency c section had to be done. To say I was disappointed is an understatement, I really felt I was running out of steam, I knew it was best and safest call for me and baby . So at 7.45 Saturday evening baby Alexander (Alex) was born 6lbs 14oz. I was so worried in previous weeks about this little bundle who would be so reliant on me and my fiancé, but to hear his cry and see his face gave me a sense of calm and overwhelming love straight away. Alex was unfortunately taken away because his breathing was a bit laboured. So Bren went off with him to ICU while I spent two hours in recovery. The staff in st Luke’s were so amazing , they brought Alex down to me for proper skin to skin for 20mins but had to take him back. This time together with baby and partner was amazing, although I was still numb from the surgery. So basically I want to say how much I appreciated your classes Elaine! I know my labour and delivery was quite medically focused, but from doing the pregnancy yoga and picking up tips from you and and the other moms/momma to be, I felt a lot more prepared and I suppose more confident in knowing the different stages of my pregnancy and coping exercises and practices for labour. It was a hectic two days but so worth it, I trusted my medical team and I knew my body limits and trusted my baby and body so all in all , I feel my labour went as positive as it could go. We’re trying to get a handle on breast feeding, because his blood sugars were low he was put on IV fluids and formula, but he is doing very well and we’re getting the hang of things slowly but surely. Best of luck to you all and I’m sure I’ll see you for baby massage . 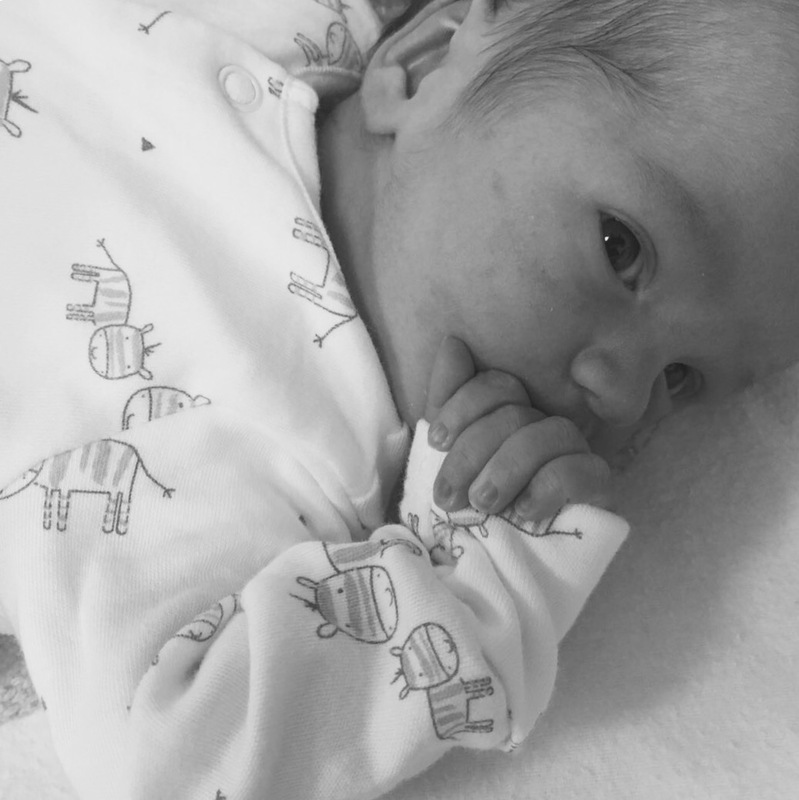 Posted in birth, birth story and tagged c section, Carlow, carlow yoga, ftm, labour, positive birth story, pregnancy, pregnancy yoga, pregnancy yoga carlow, prenatal yoga carlow, yoga carlow, yoga classes carlow.